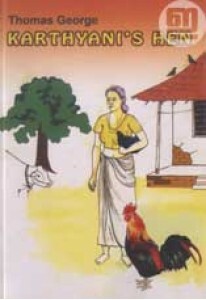 Collection of haikus penned by Ashitha with a foreword by Swami Sud..
Collection of stories by Ashish Joe. 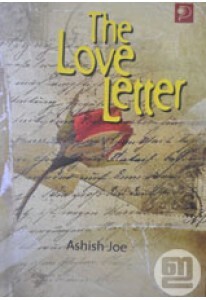 The Love Letter has 11 stories..
Anthology of twenty humorous short stories for all ages penned by T.. 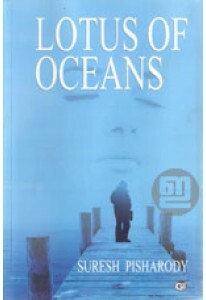 Novel in English by Suresh Pisharody. 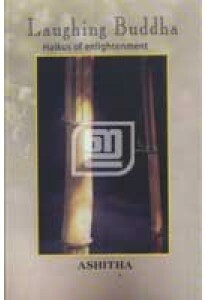 Each of us in a voyage, wande..